After participating with a group of friends in Houston who combined a medical camp with a clothing and food drive in response to Katrina, I was inspired to initiate a volunteer project on the West Coast. Brain-storming with like-minded individuals in the Pacific Northwest region, we found a dentist friend in Eugene willing to be camp director (a legal requirement) and from there the project gained momentum. The camp director brought in colleagues to help out, as well as free dental supplies and follow up kits. We targeted low income children whose dental health is often neglected. We closely coordinated among multiple agencies and volunteers,including the Sri Sathya Sai centers in Washington and Oregon, Headstart, and the Lane County Community College. Headstart provided a list of children from local schools that met their need criteria. 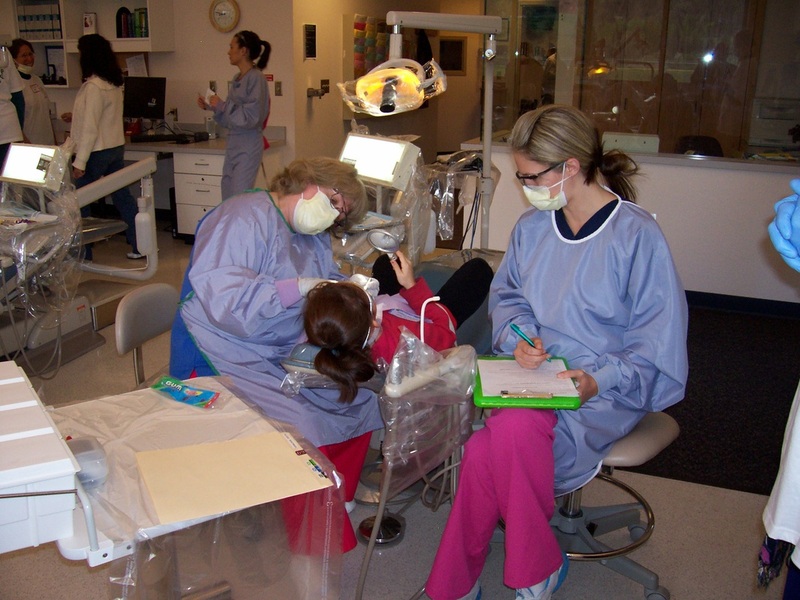 We utilized the Lane Community College's Dental School facilities, and the assistance of several dental hygienists. 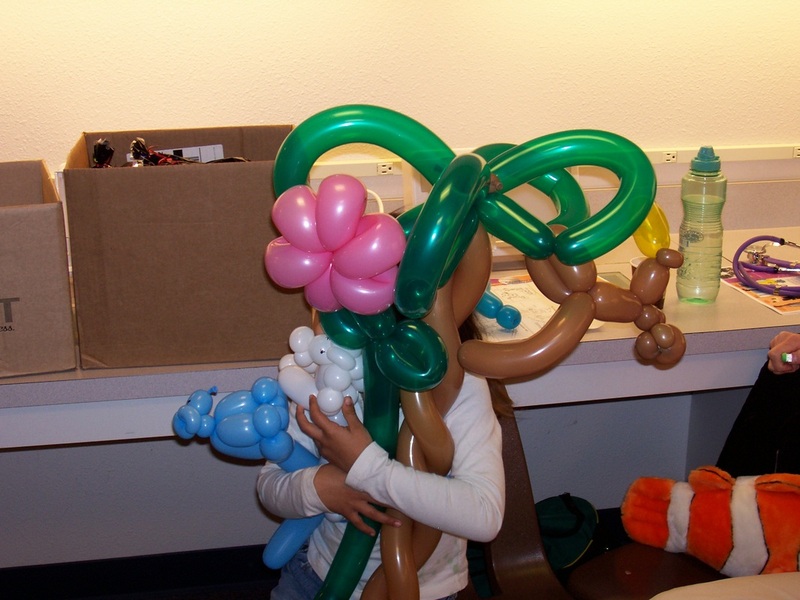 The list of volunteers grew to include volunteer nurses, food services, Spanish language translators, and a balloon artist who made wonderful balloon animals to entertain the kids. Nothing compared to the joy on the children’s faces when they got their balloon animals and knowing that their smiles were not only genuine but healthy. 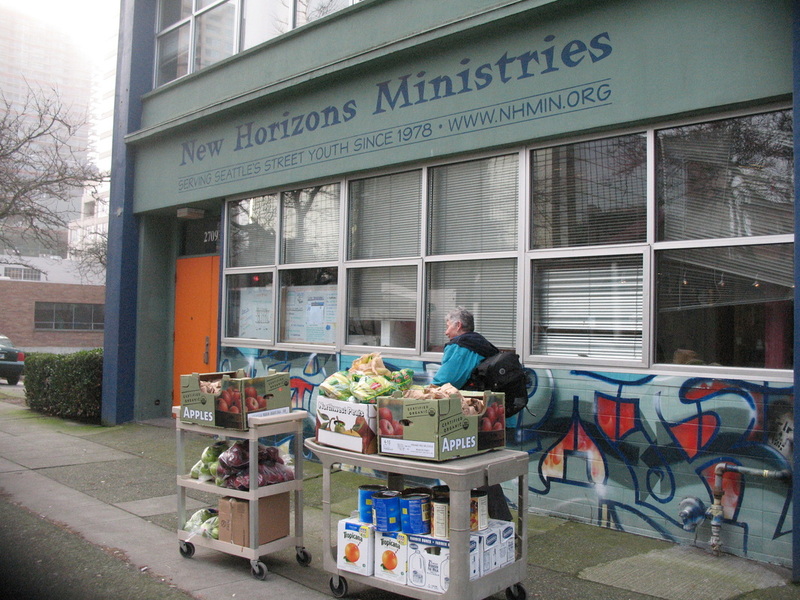 Every month, a group of like-minded individuals meet at the New Horizons Ministries' commercial kitchen in downtown Seattle. The team supervisors have been trained and approved to mass produce food in an assembly production line. Everyone who participates in the project must wear hair nets and gloves to prepare food in a sanitary manner. With an early start on the 3rd Saturday of each month, the group makes over 500 burritos that are warm, fresh and ready to eat. We wrap and package them together with fresh fruit. Over the years, I have become skilled in rapidly folding and wrapping burritos! The burritos are personally delivered in time for lunch at two shelters - the Compass Center and the YWCA Angeline's Center. 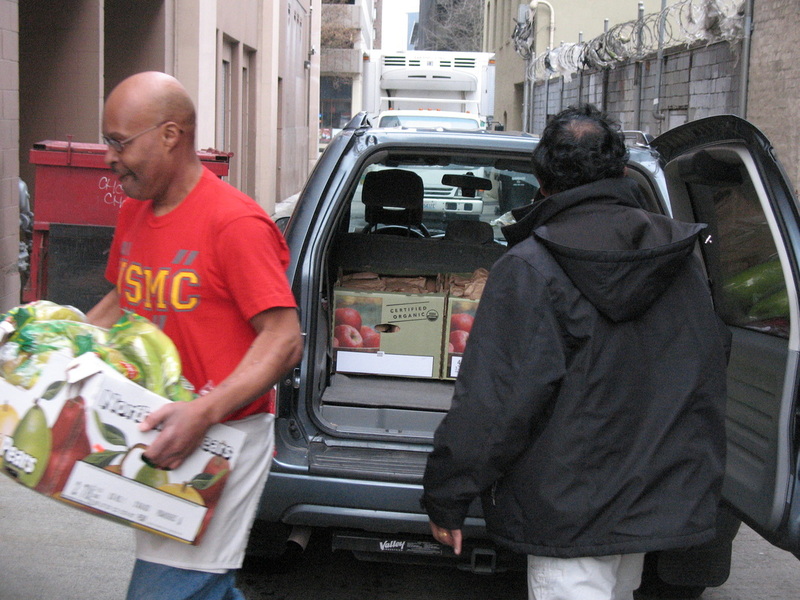 In addition, we donate other food to deliver with the burritos: coffee, peanut butter, milk, and orange juice. During the holidays, we also donate gifts for the children. This project has been going on like clock work for over a decade.